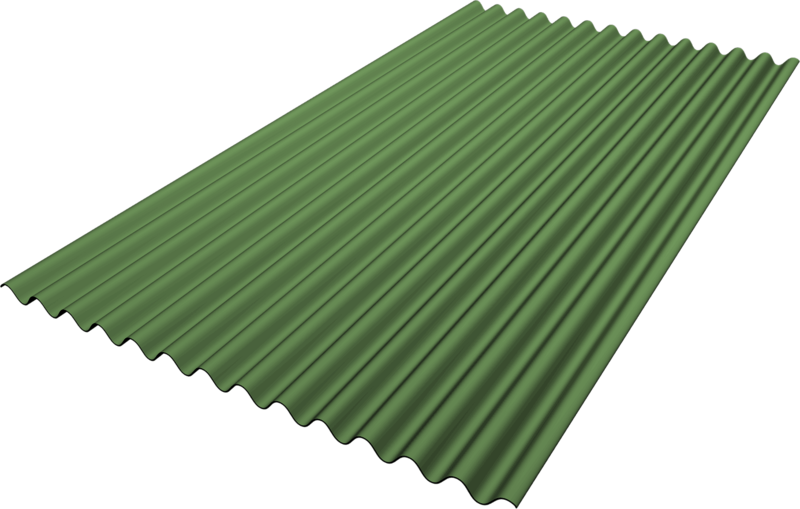 Corrugated Metal Panel 2.67" x 1/2"
The Flexospan 1/2" Corrugated wall panels and roofing panels are our most economical. It's useful for standard applications which require both durability and economy. 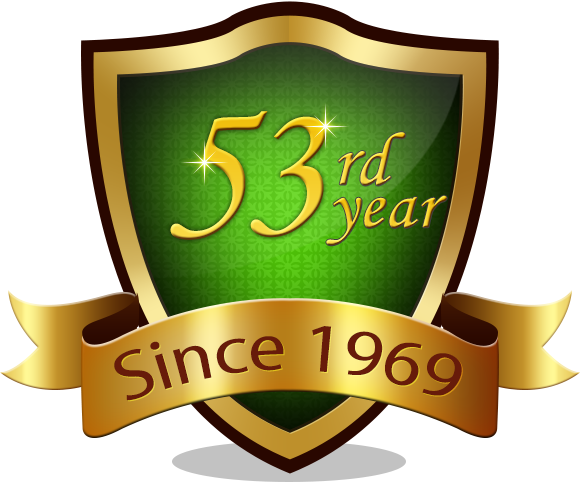 We manufacture our roofing and wall products from our stocked, 44" coil width and a 36" width. The "Old Standby"- 2.67" x 1/2" corrugated meets the necessary requirements of durability, economy, and appearance. This corrugation is available in all base metals and finishes described in the brochure. Other coil widths are also available. With 1/2"-deep corrugations, our 44" coil yields an overall panel width of 41.25", roofing coverage of 37.334" and wall coverage of 40 inches. Our 36" coil yields an overall panel width of 34", roofing coverage of 29.334" and wall coverage of 32 inches. The 1/2" Corrugated panel may also be used as an exterior liner on outside sub-girts mounted to the siding or roofing. It may also be used as an interior liner on the girts of a wall or the purlins of a ceiling. Use ARCAT's SpecWizard below to generate and download specs for this panel.